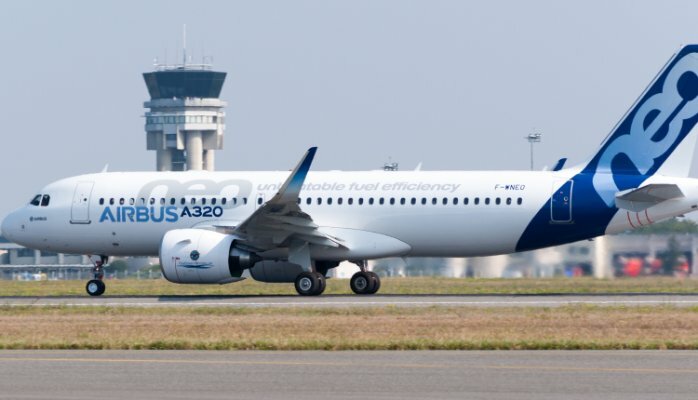 Recent figures from Airbus’s backlog data have revealed that an increasing number of customers are converting A320neo orders to the larger A321neo. As airlines upsize, the backlog shows that the amount of A321neos and A321s ordered over the last five years has almost doubled in comparison to the A319neo, which has attracted less than 50 aircraft orders. In 2011, US lessor GECAS converted six of their initial order of 60 A320neos to A321neos, and Qatar Airways have also switched two of their original order for 50. Furthermore, a third unnamed customer also converted seven orders to the larger airframe in November last year. While Airbus have not disclosed the projected number of A320neo deliveries planned for this year, secured customers for 866 A321neos have been confirmed, greatly surpassing the baseline A321s order total in 2010. Despite the evident shift towards the larger variations of the single-aisle airframe, Airbus remains confident that A320 deliveries will begin before the end of the year. In addition, 12 A320neos will be leased from budget carrier Norwegian to an unnamed customer, scheduled to be delivered from 2016.